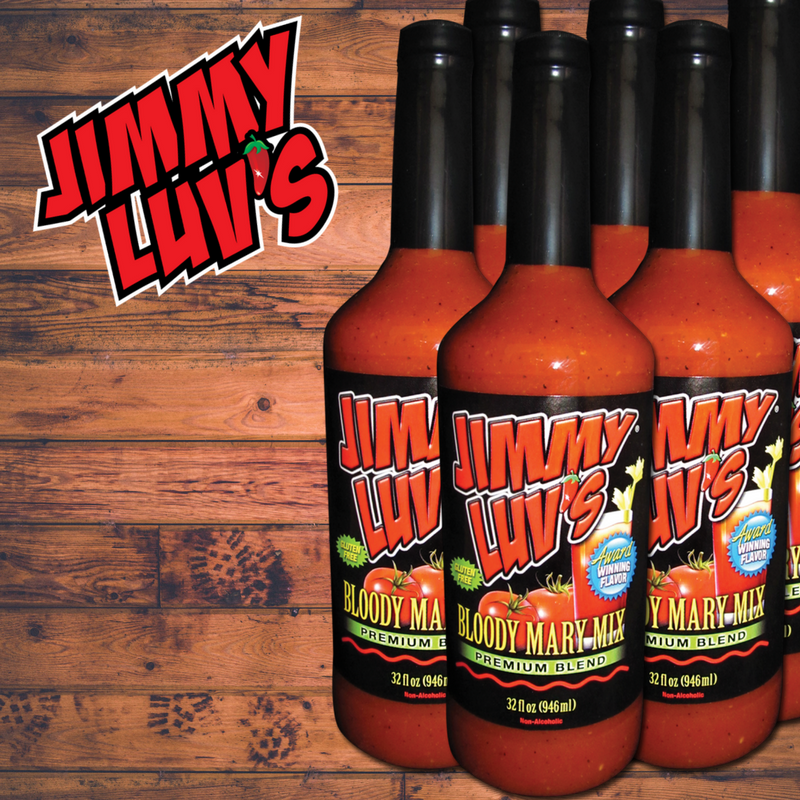 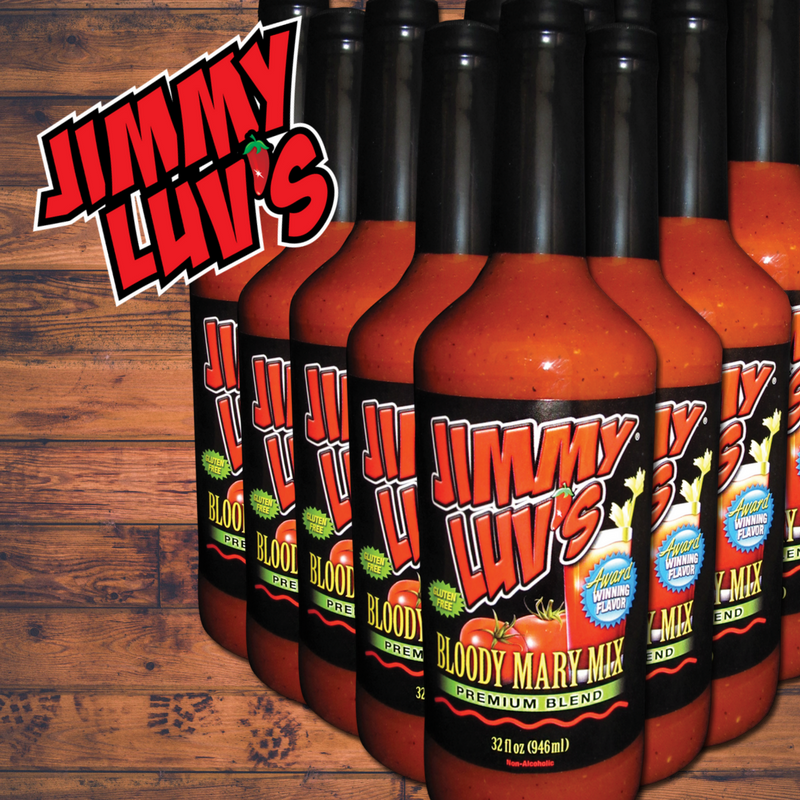 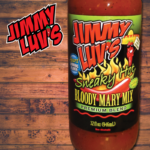 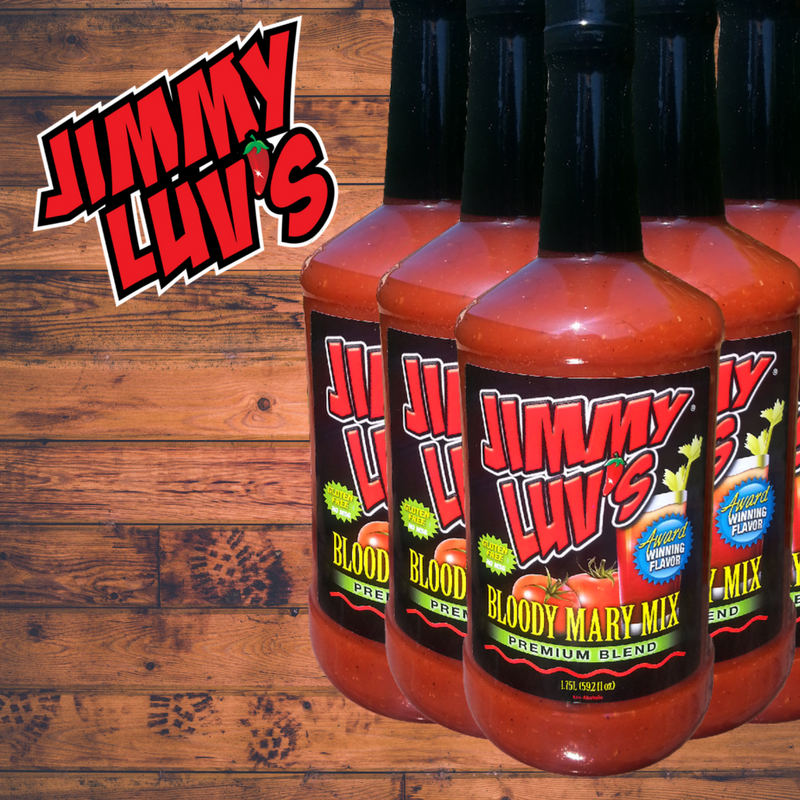 $17.49 (plus $17.00 shipping*) Jimmy Luv’s Blood Mary Mix offers that big, bold taste that you won’t find in other mixes. 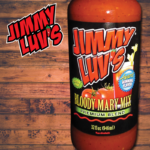 Perfected over the course of 25 years and tailgate tested, this party pleaser will make people think that you spent hours preparing for and mixing these tasty treats from scratch. 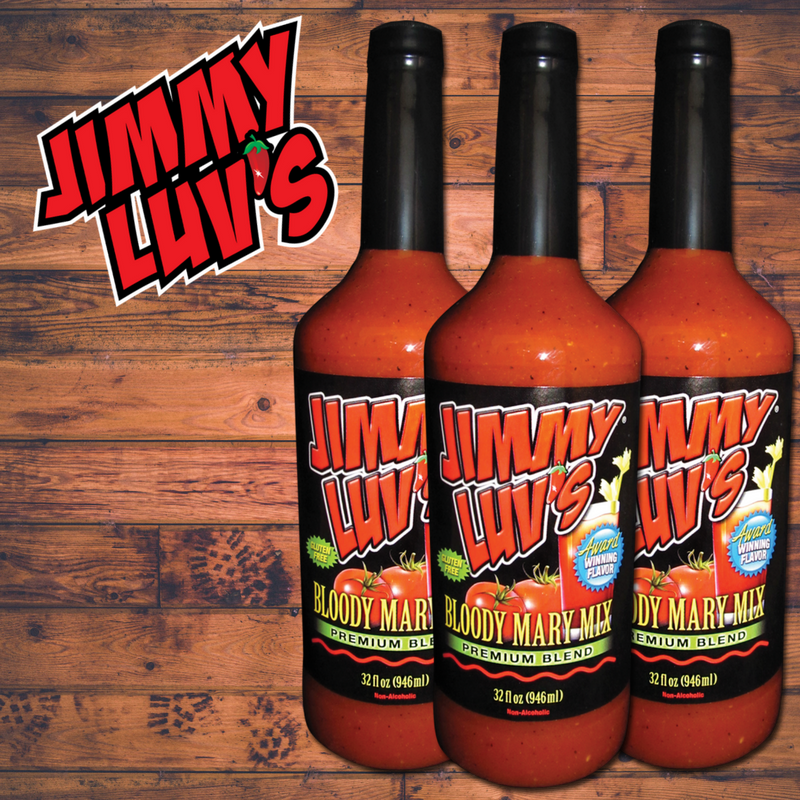 Go ahead “Shake the Bottle, Wake the Luv” and experience the joy of “Luv at First Sip”. 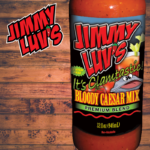 Mix and match our three signature flavors, Classic Bloody Mary, Sneaky Hot Bloody Mary, and Bloody Caesar.